1 of 60A true panoramic view! We are very hands- on hosts. 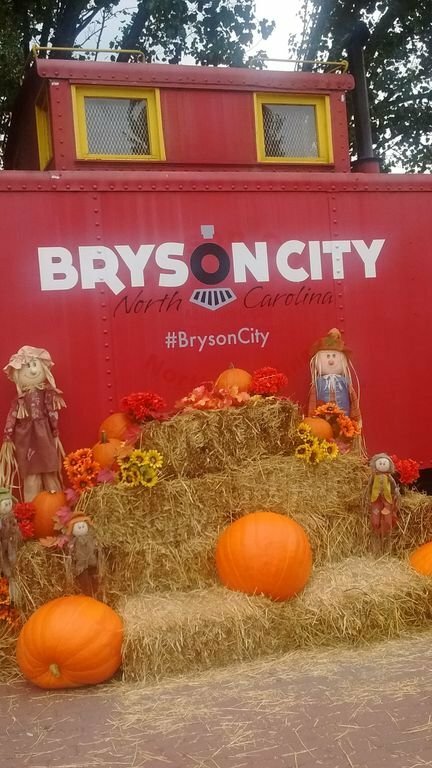 We want to do everything we can to assure that you have a wonderful time..
Bryson City, Smoky Mountains, North Carolina, USA (1 hour west of Asheville, 2 1/2 hours North of Atlanta, We are centrally located for ALL of the Smoky Mountain activities! 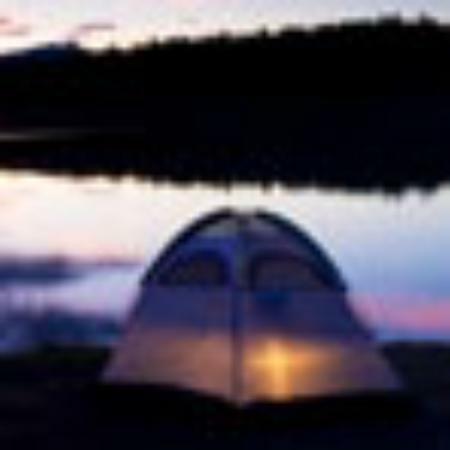 We offer a great location. 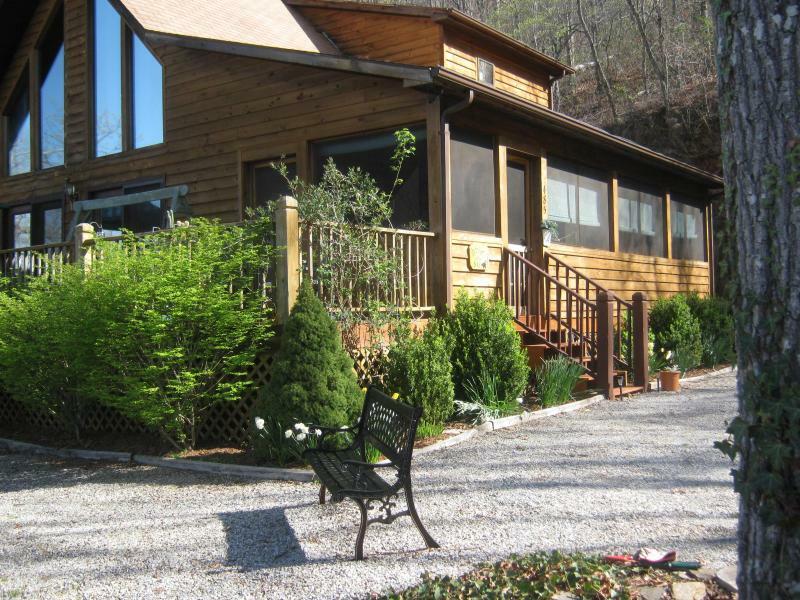 Just minutes to Bryson City, the Gateway to the Smoky Mountains. We are just a few minutes to RT 74 which is the Smoky Mountain Expressway. 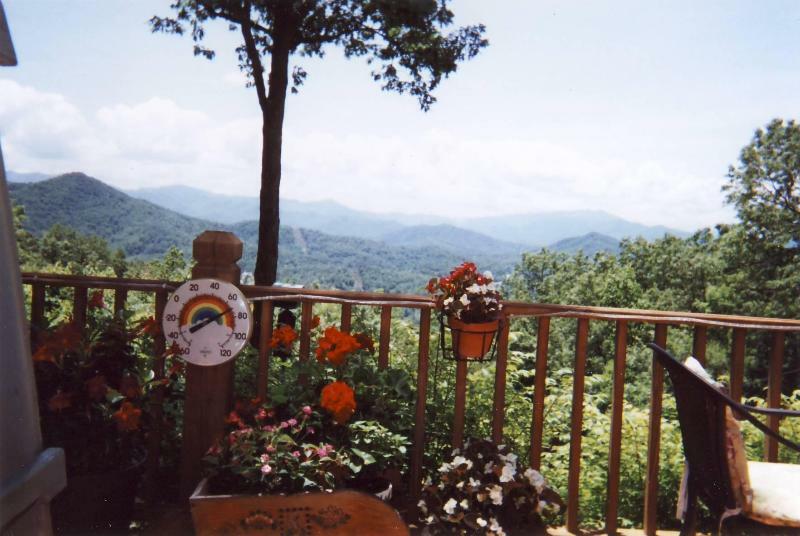 We are 5 minutes from Ingles grocery store and just a couple minutes more to the charming town of Bryson City.